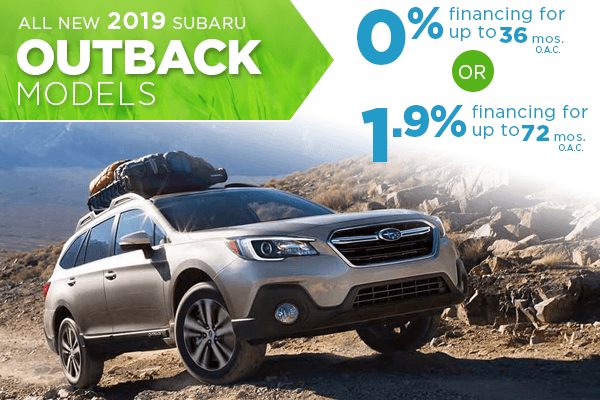 Now is the time to take advantage of new Subaru finance offers and low rates at Nate Wade Subaru. 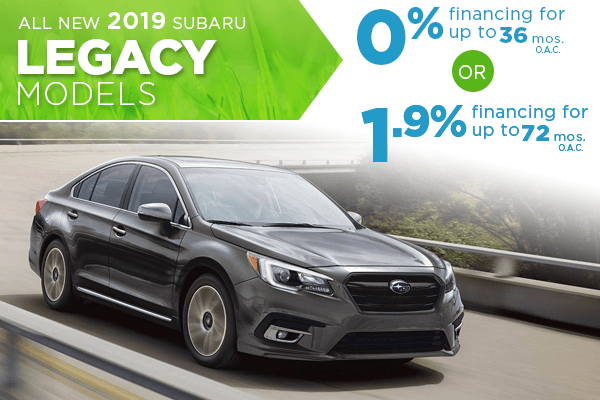 We offer incredible financing on new Subaru cars and SUVs, making it easy to own a new Subaru in Utah. 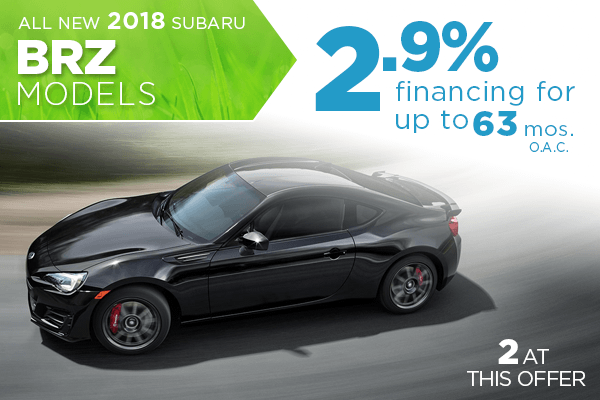 Take a test drive today, value your trade, and apply for financing to get rolling towards financing your new Subaru. 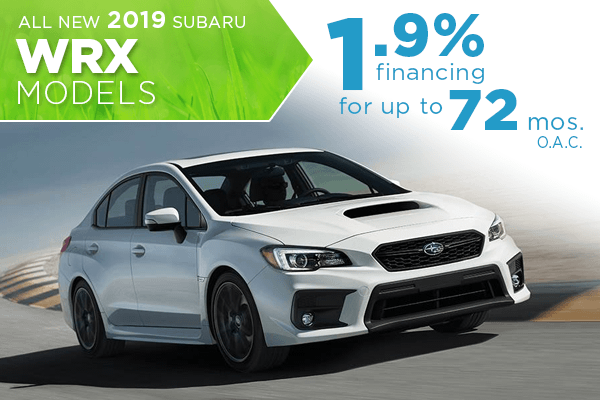 We're located at 1207 South Main, Salt Lake City, UT 84111, where our Subaru sales professionals are serving the West Jordan and Taylorsville areas! *0% financing for 36 months O.A.C. 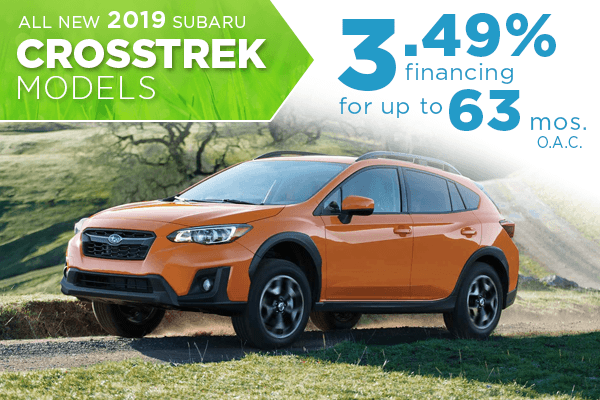 **1.9% financing for 72 months available on approved credit on all New 2019 Subaru Outback Models. Offer Expires 4/30/2019. 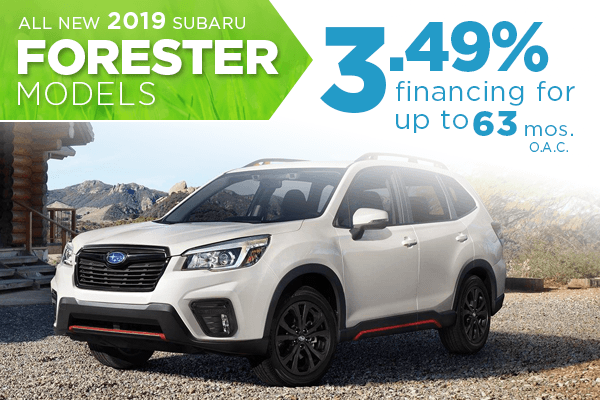 Contact Nate Wade Subaru in Salt Lake City Utah for more details. 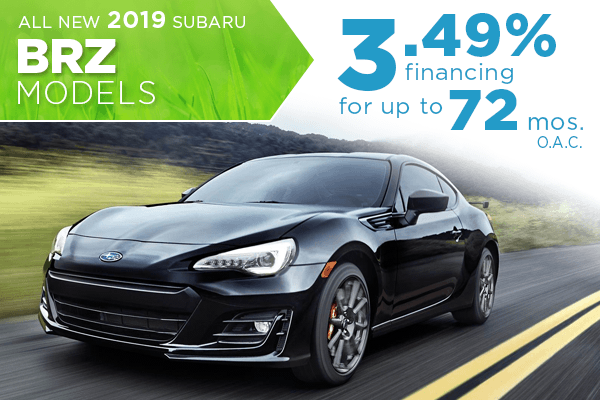 Check out these favorite Subaru models of Utah drivers! 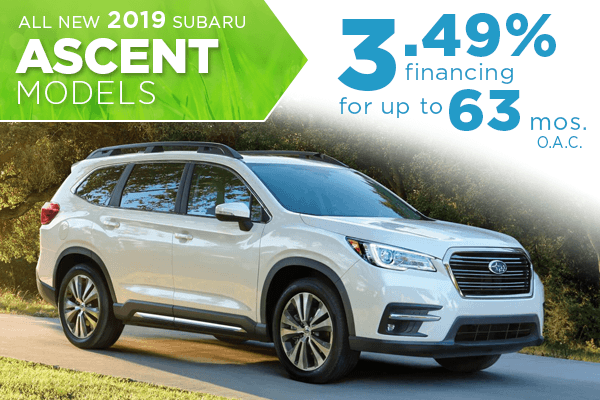 At Nate Wade Subaru in Salt Lake City, UT, we're proud to offer more than just great deals; we're also a great place to do business in the community. 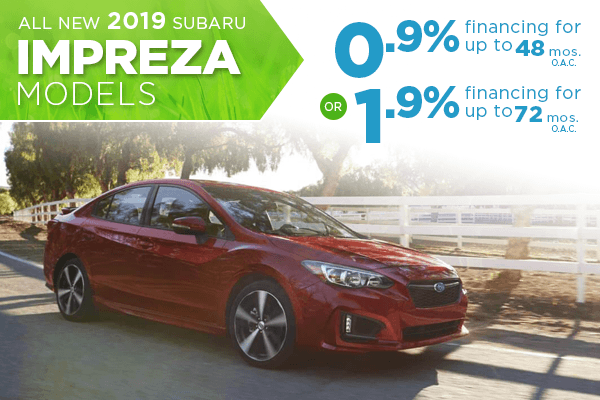 Now you can discover ways to save on your next vehicle with our new Subaru special offers and finance deals. Our team of sales professionals can help you find the perfect car or SUV in our new inventory or certified pre-owned selection. We also offer accommodating service specials and genuine Subaru parts and accessories deals. Call us to schedule your test drive today at (888) 586-8323 and visit us at 1207 South Main, Salt Lake City, UT 84111. We look forward to serving you at Nate Wade Subaru!